​Astania Caputo established ADS Consulting Inc., a Business Etiquette and International Protocol Company in Chicago, Illinois where she advised the corporate, multinational, and private arenas on American and International protocol and business etiquette. This gave her a unique opportunity to become an etiquette expert on Channel 2 News. In 2004, she moved to the Hawaiian Islands, married and started a family. Shortly after, she founded Manners in Momentum and the subsidiary company, Poise with a Purpose. Astania Caputo is known across the nation as a Speaker, Etiquette & Communications Trainer, Executive and Management Leadership Coach, Image Consultant and Pageant Coach. 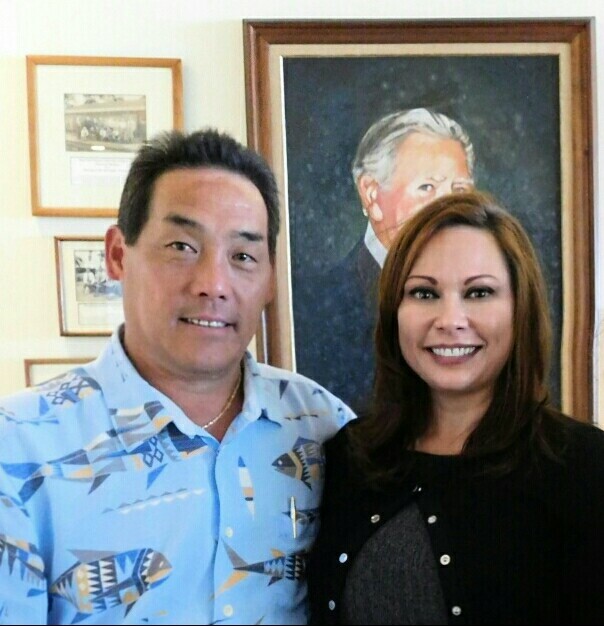 Along with receiving the Best in Keaau Business Award 2015, she has received excellent reviews on abilities and content from C-Suite Executives of several companies, managers within organizations, and staff members of educational institutions. "Etiquette consulting company founder, Astania Caputo, is on special assignment flying over from the Big Island to help the brand new luxury touring and transportation company raise the bar in customer service. 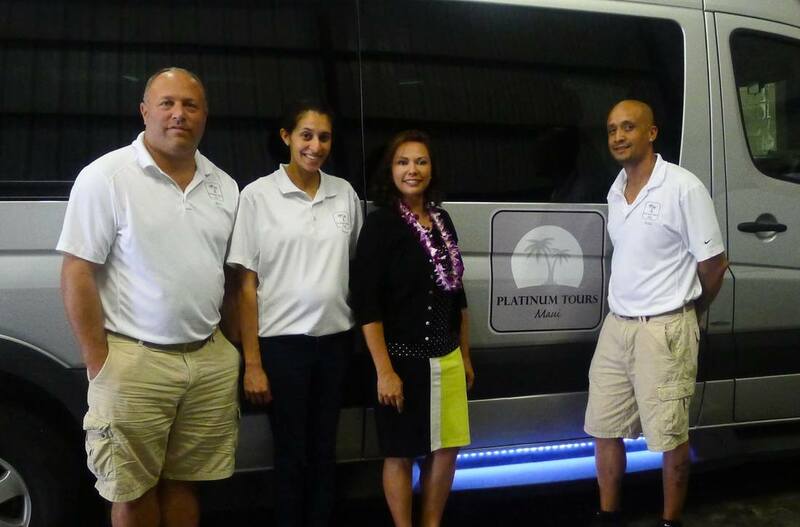 The caliber of clients Platinum Tours Maui strives to serve demands an elevated approach and Mrs. Caputo is assisting in achieving these goals. Eleven of the company employees are pleased to meet the prerequisite of the two-day attendance. 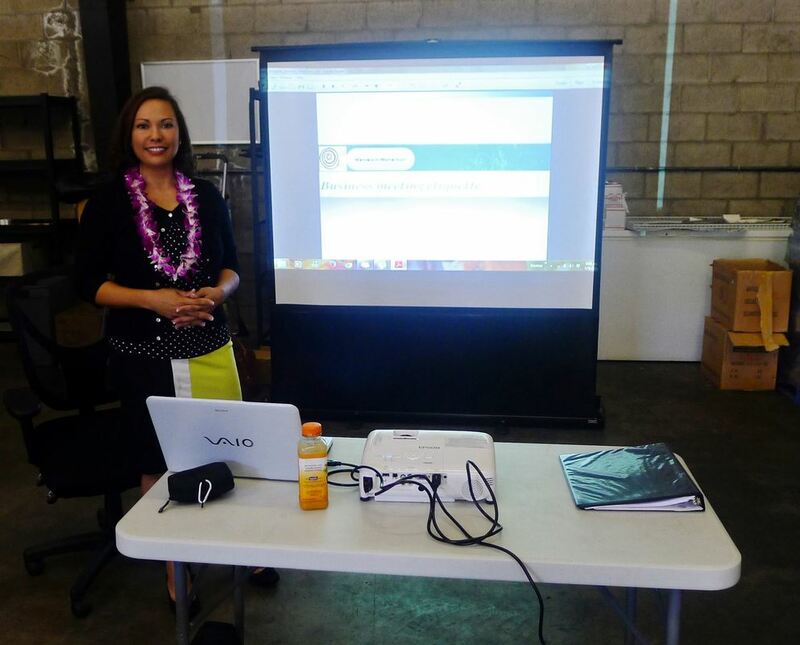 The Hawai‘i island based business is a champion in corporate and children etiquette coaching. If your business has ever internally questioned, “Where’s the Manners?”, Caputo’s offerings could be an answer." "Participating in Astania Caputo's leadership training has brought new light to my personality in a short time span of three months. I have learned much about myself, even things that I was uncomfortable learning. I am from the "old school" and was taught to always find fault and thus put forth a negative approach into correcting problems. I am beginning to look for what is right and how to turn a negative situation into a positive opportunity. I have learned how to assess a situation and how to respond in a more collaborative style. Her Manners In Momentum provides a definite value and I would recommend this to all leaders who are trying to change their culture within their organization."